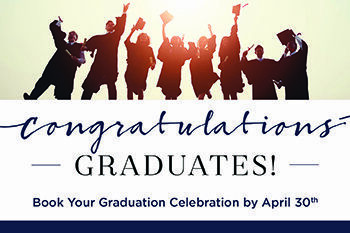 Graduation will be here before you know it! 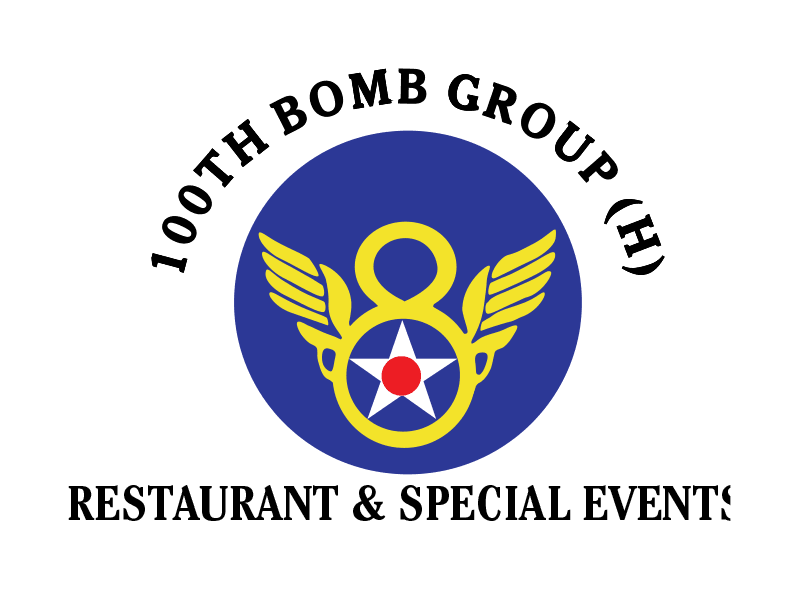 Our team would be honored to host a party to celebrate your success here at 100th Bomb Group! Contact our Events Team at 216.267.2819 and Book Today!